Last week, we gave you a glimpse into Noah Marion Quality Leather Goods, one of the three distinct establishments that form the Work community on South Lamar. 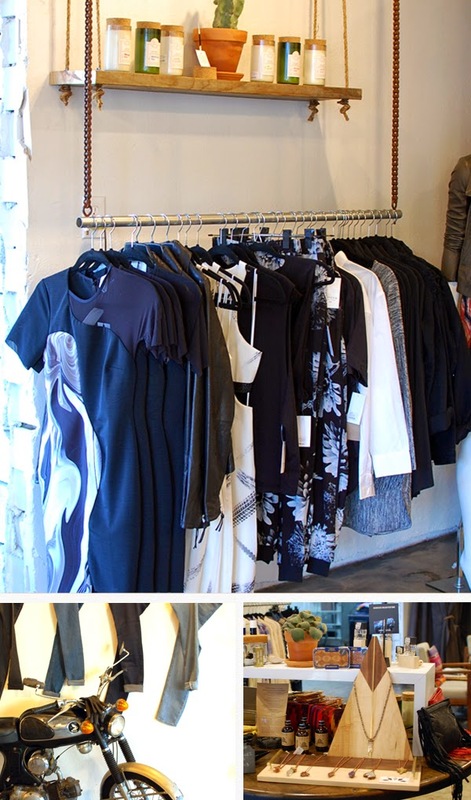 Hoiden Supply Company, the other retailer of the bunch, shares a wall with Noah Marion. They also share a bit of history! Marlene and Madison, the duo who started Hoiden earlier this year, grew up with Noah, right here in Austin. (Sean, the founder of Golden Eagle Creative, which occupies the rear of the building, goes way back with this crowd as well.) Before reuniting as comrades in commerce, the group of old friends went their separate ways. Marlene and Madison both spent several years in California, working in fashion-related careers. Their experiences prepared them for a triumphant return to Austin, where together, they launched Hoiden Supply Company. During our visit last week, Jessica and I got to explore this uniquely stocked shop, which boasts a combination of luxurious clothing, practical biker gear, and vibrant home goods. Hoiden is eclectic, charming, and effortlessly cool: a mix that perfectly embodies the spirit of Austin. 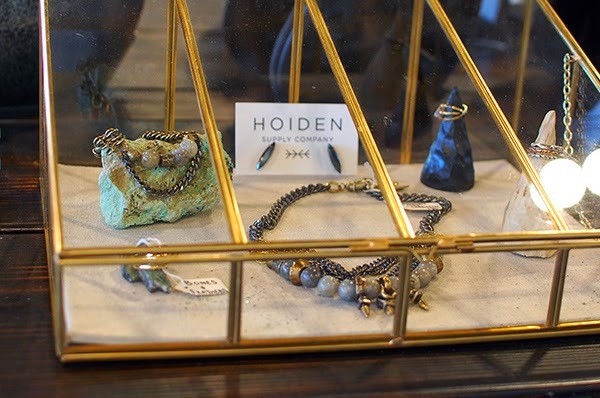 Read on for photos of Hoiden's beautiful displays, and an interview with the gals! Starting Hoiden must have been quite a big decision. What gave you the motivation to take the leap? We really wanted to create a community based around an idea that women are to be celebrated just for being who they are. 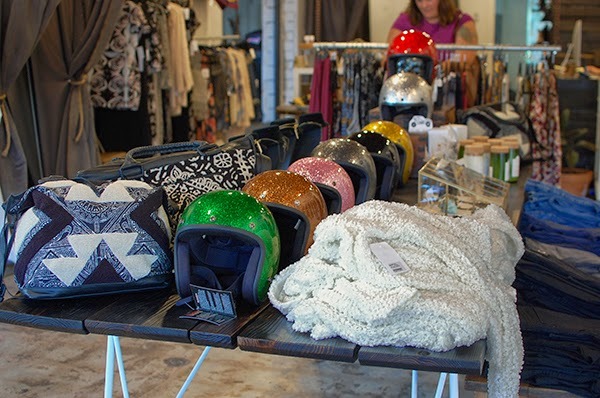 Hoiden allows us to supply women with exceptional items that travel with them, into lots of different places. That fuels our passions. There are very few jobs that allow you to do exactly what you want. There are so many fields that we are both into and Hoiden fulfills all those areas. 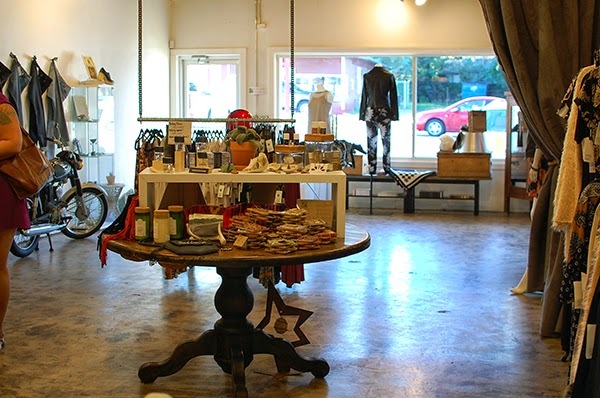 You refer to your store as a women's mercantile, a description that definitely makes sense after browsing the goods. 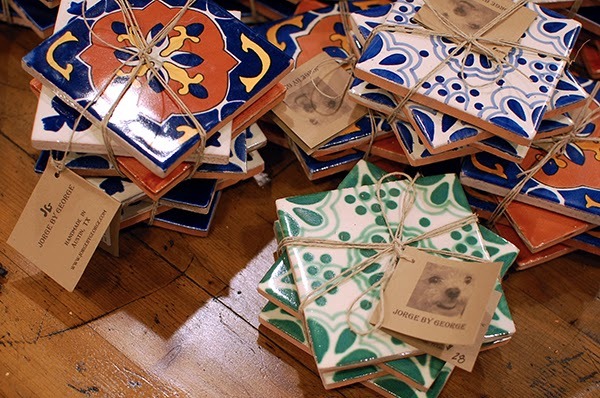 (The biker gear and painted tile coasters were some of my favorite surprises.) Why did you choose to go this route instead of a typical clothing or accessories boutique? And, are there any types of products you're hoping to branch out to in the future? 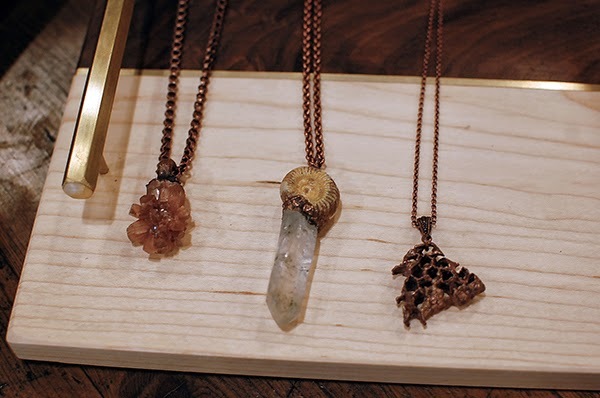 We both wanted a boutique that went along with our lifestyles and invoked who we are. 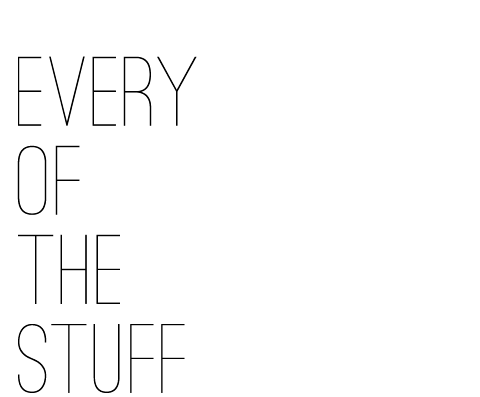 Like we said before, we are into a lot of things. So, a mercantile just fit. For holiday actually we are going deeper into apothecary, home goods and accessories. A couple of lines we are really excited about are, a scarf line called “Age of Reason,” based out of England. They are more like works of art than anything; seriously you will want to frame them. Also, a bag and outerwear line, called Mackage. Marlene has been dreaming of them for months. I was doing some research, and I saw that "Hoiden" is an antiquated term for a rude or boisterous girl. First of all, I love that. Second, a quick office poll here shows that nobody had heard of this term before. Where in the world did you find it originally? And, why pick it as a name? Hahaha! Well, we wanted to find something that encompassed our vision. HOIDEN was a term used at the turn of the 20th century to describe women who pushed past conventional expectations. They were the first women to wear pants, ride a motorcycle across the country. They weren’t afraid to stand up or stand out. 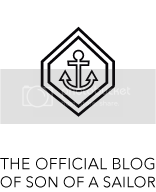 To us, that’s what Hoiden stands for and is the style we sell. Do you have a favorite item in the shop right now? 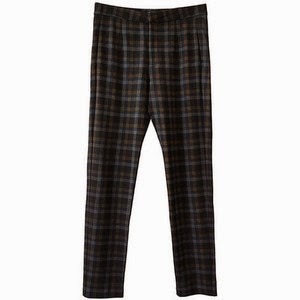 Madison :: We just got in these JUST FEMALE plaid pants. I’m obsessed. 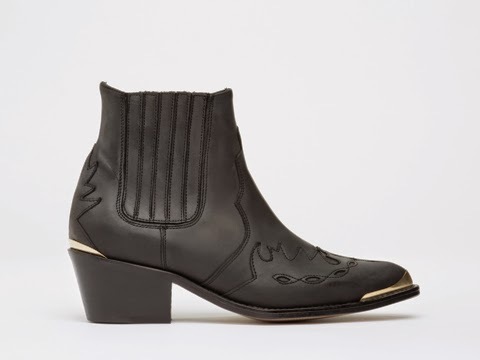 Marlene :: The TBA Pony booties. I wear them literally everyday of my life. Tomorrow. Honestly, we are excited people are responding positively to our vision. We’re dreamers. We are excited for what’s coming next. You both came back to Austin after a few years out west. What brought you back? We both lived in California for a while. We saw a need for a lifestyle store like Hoiden Supply Company; they have some stores like this for men in Southern California but not for women. Austin seemed like the perfect place to create this vision. Also, opening and running a business is no joke. We couldn’t have created Hoiden by ourselves. We needed each other. Hoiden wouldn’t be anything without the support of our families and friends. It’s nice to have them close. Favorite place to eat in Austin? Madison :: Man that’s hard. Austin has such good food! I guess right now it would have to be Kome, but the Mexican Lindo smoothie from Veracruz All Natural has my heart. Marlene :: The Whip Inn. It’s an Austin staple. It’s like wait, am I in a convenient store, a bar, or a restaurant.